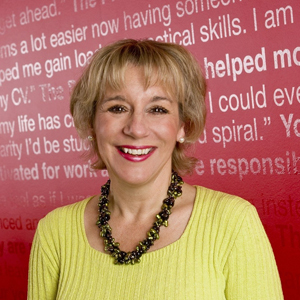 The chief executive of the youth charity The Prince’s Trust, Martina Milburn, is to join the Board of Trustees of Media Trust, it was announced today. Media Trust works with media organisations and charities to improve communications, and help raise the profiles of communities through training, funding and additional resources. Existing board members include Dawn Airey, chief executive of Channel Five; Tony Ball, Chairman of Kabel Deutschland; Jon Snow, Channel 4 news journalist; Mark Thompson, director-general of the BBC; Jane Reed, director of Times Newspapers; and Andy Duncan, chief executive of Channel 4. This entry was posted in Journalism, Press freedom and ethics and tagged Andy Duncan, martina milburn, media trust on October 13, 2009 by Judith Townend.